Our team of certified pros make the difference. 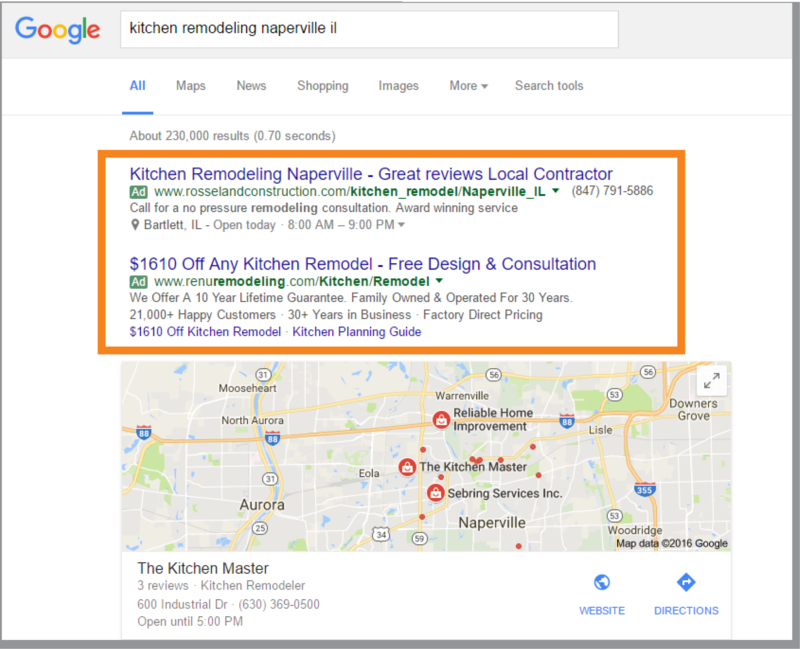 Once your Google Ads campaign goes live, ads will appear and you will get instant results. Attract real-time buyers w/ local targeting and cost-effective ads. Search advertising is the most cost-effective method of advertising (and at a fraction of the cost of direct mail or yellow pages). Choose EZlocal & Google Ads and start gaining customers within ﬁve days of signing up with us. Google Ads has arguably the lowest cost per conversion and highest ROI (Return on Investment) than all other conventional forms of marketing. We get to know you! We are all in-house, and our dedicated professionals take pride in the knowledge, value and quality of service brought to each of our clients.